Storage OK makes self storage easy. 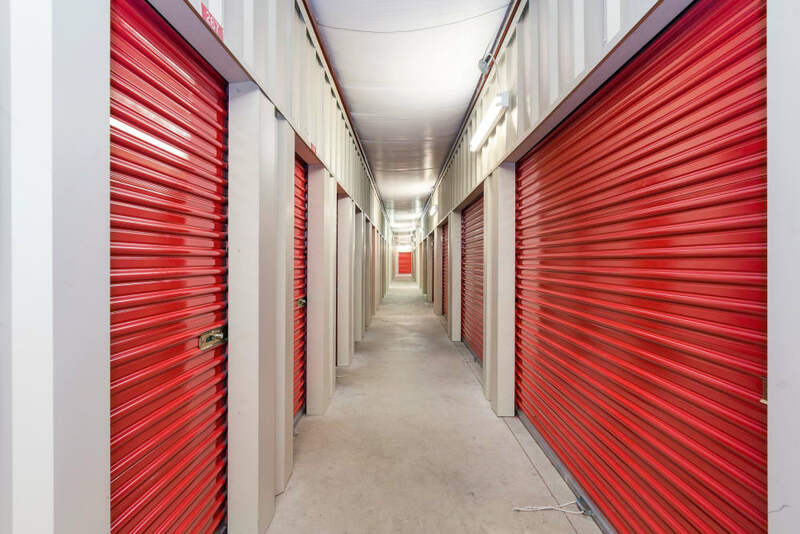 Besides our excellent location near Saint Francis Hospital in Tulsa, Oklahoma, we offer a number of perks to make your self storage experience a seamless one. Online bill payment, month-to-month rentals, and regularly offered specials makes renting with us easy on your time and your budget. Plus, ground-floor units and drive-up access makes it a snap to load and unload your belongings. At Storage OK we pride ourselves on our superb customer service. From the moment you contact our facility, we strive to ensure that your rental experience is as seamless and stress-free as possible. Concerned about the security of your belongings? Don’t be. 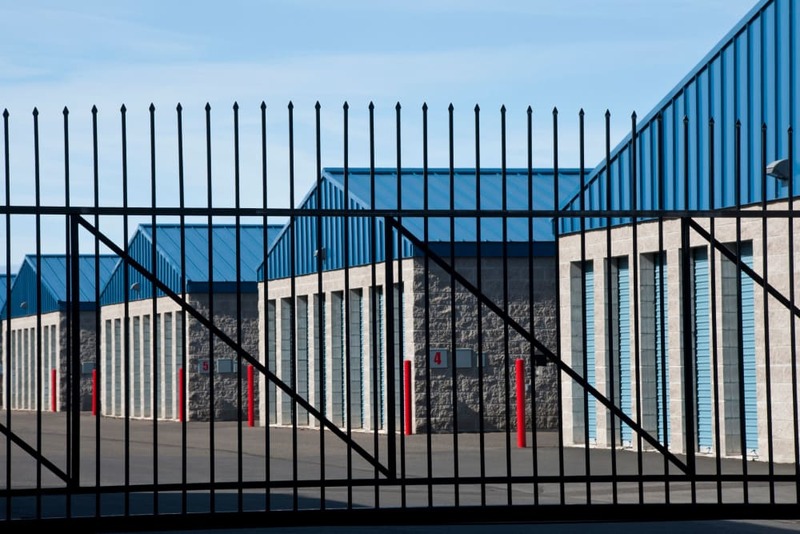 We offer a well-lit and fully fenced facility with a digital surveillance system. Choose optional tenant insurance for additional peace of mind. In need of a U-Haul truck rental to move your gear? Visit our U-Haul Truck Rentals page to learn more. 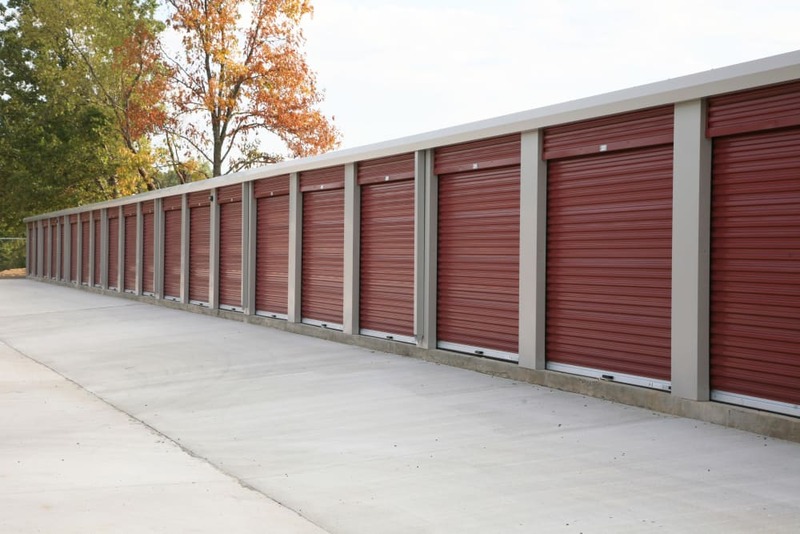 Choose Storage OK for your Tulsa storage needs. Get in touch today to get started.